Live-action film Gintama 2: Okite wa Yaburu Tame ni Koso Aru has grabbed the third place for the highest-grossing Japanese live-action film this year. Gintama 2 live-action film was released in Japan last August 17 and reportedly earned more than ¥3.2 billion since it was released. During its first weekend, it managed to earn it earned around ¥800 million and secured the top 5 spot for 5 consecutive weeks. It’s been 2 months since the film was released but it’s still on the top 10 films according to Japanese movie rating board. 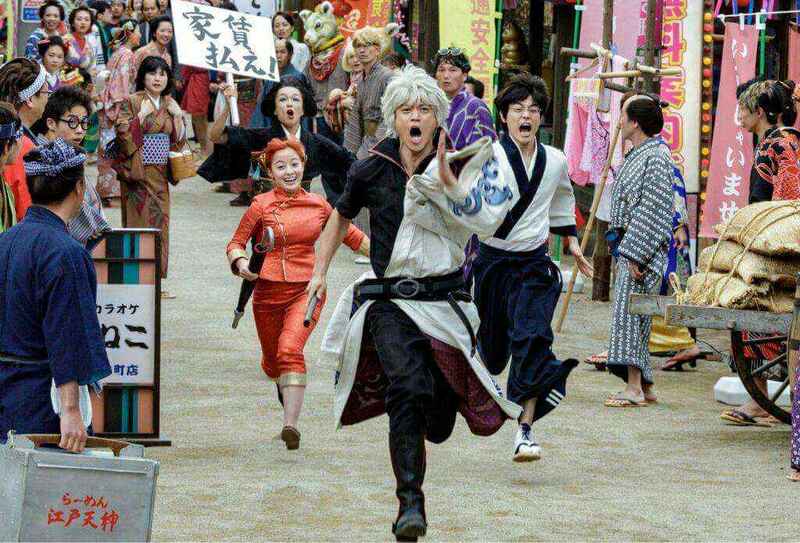 The first Gintama live-action film was released last year and earned almost ¥‎980,000,000 during its four days release.